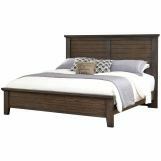 The Gramercy Park collection presents bedroom furnishings with exceptional function and versatility. 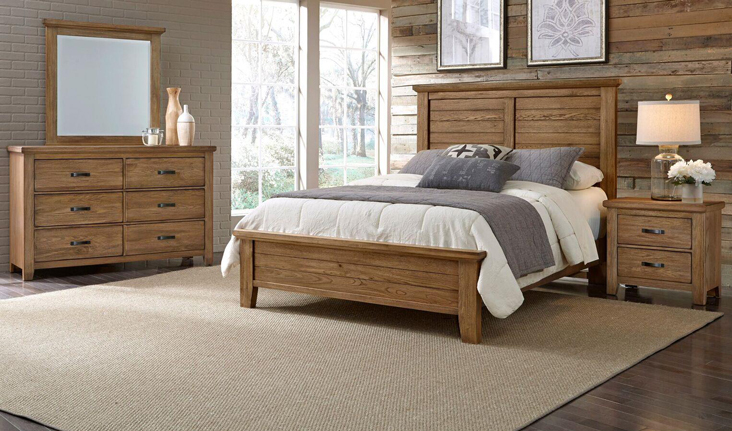 Showcasing three different finish options, the collection features numerous style and design benefits. 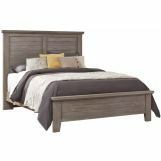 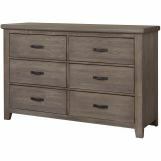 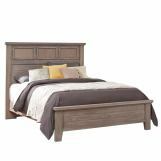 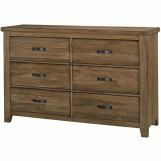 The collection is highlighted by wide pilasters, deep drawers, strapped drawer pulls and two bed styles that fit well in any bedroom setting. 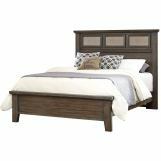 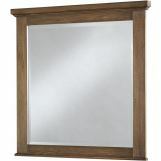 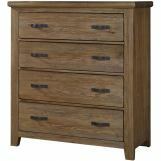 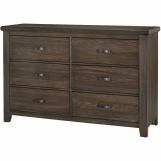 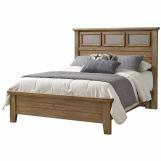 Completed with white oak veneers, this transitional and timeless collection will transform your home bedroom setting.